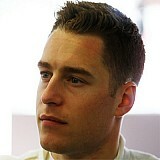 In his latest Motorsport.com column, McLaren driver Stoffel Vandoorne looks back at a mixed Chinese Grand Prix race, in which early promise was followed by another retirement. 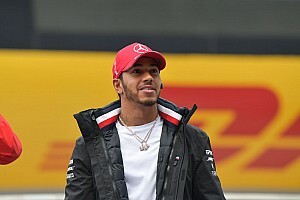 Everyone at McLaren-Honda knew that the Chinese Grand Prix was not going to be an easy weekend, but I don’t think even we could have predicted that everyone would lose Friday running because of the weather. 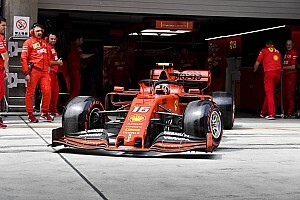 The decision to cancel the afternoon practice session at Shanghai after the interrupted one in the morning meant everyone was lacking mileage – and with that forcing a compressed schedule on Saturday morning, it was not an ideal way to go into qualifying. Don’t forget that Friday was going to be my first experience of the track too, as I had never driven there before. 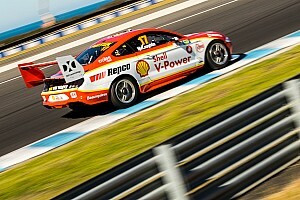 Even so, I was feeling very comfortable in the car straight away, and the pace felt quite promising. Unfortunately, we again had a little issue in the garage that meant we were not able to get out on the track early enough, and then I wasn’t able to extract everything I could from the car in Q1. So I didn’t get through to Q2, but my teammate Fernando Alonso showed the potential was clearly there to have a good result in qualifying, as he ended up 13th overall. 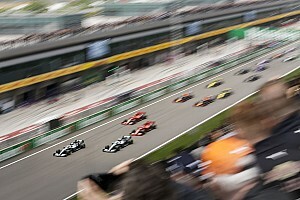 The start of the race was a very intense moment because it was a tough decision on which tyre to pick. When we did the laps to the grid, the track was a lot drier than expected but it was not a clear call for slicks because the starting grid was completely wet. In the end, only Carlos Sainz opted for slicks. Our start on the intermediates was very good and I was making up some places, but later around the first lap I had some contact with Romain Grosjean. We both went off the track and although my car wasn’t damaged, I’d lost many of the positions I had gained. Then there was the safety car and everyone pitted to change to slick tyres – and it was a difficult moment to keep the temperature in the rubber. But once we were racing again, I was actually pretty pleased with how things were going. 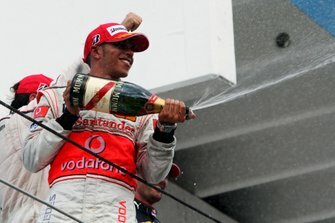 Compared to the others, our performance was very, very strong and I was closing the gap to Felipe Massa in the Williams. Being able to fight with the Williams was quite promising – and I definitely felt that the McLaren chassis had good potential in the corners. 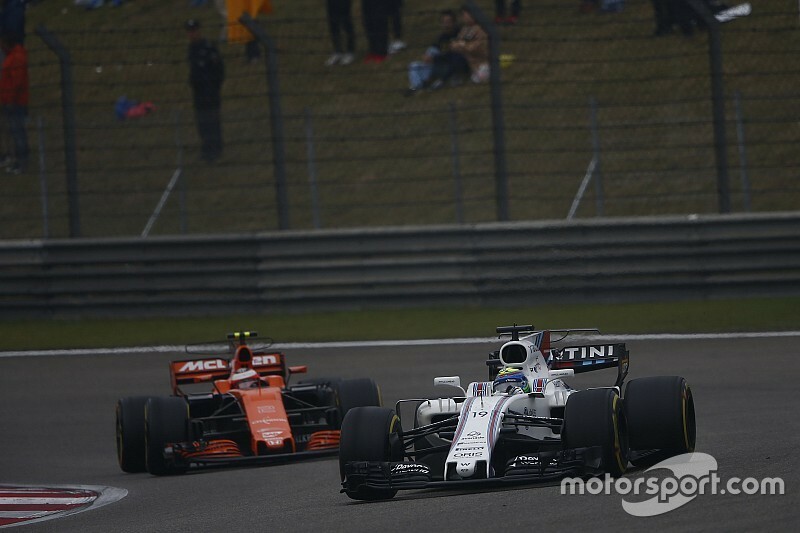 Unfortunately on the straight, with the top speed that we have, it was hard to compete with the Williams and there was no way we were able to overtake. That was a shame because I felt we were faster. Every time I could close on Felipe in the middle sector where the corners were, before losing out on the straight. It wasn’t an easy situation, and then unfortunately we had to abandon the race after 17 laps with a fuel issue. My attention has now already shifted to Bahrain. 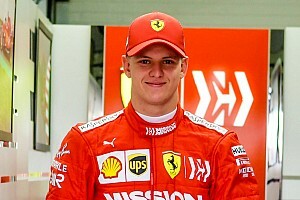 It will be one year on from my F1 debut – although in very different circumstances this time around. 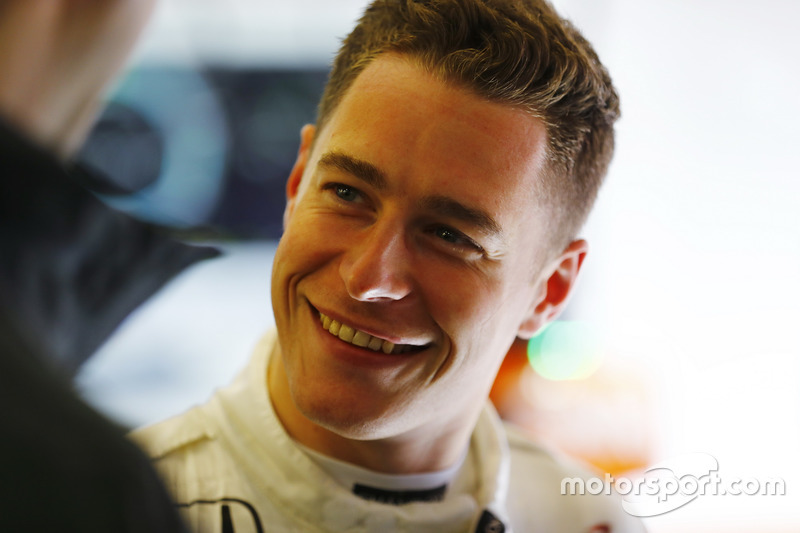 I will be much better prepared because I am a full-time racer with McLaren-Honda. I am looking forward to being back in Bahrain and, from now on, we will start going to tracks that I have raced on in the past. That will help me in terms of set-up direction and in terms of sticking with the normal practice programme from the start. I think Bahrain will still be a very difficult weekend for us, especially because this year, with the cars having a lot more downforce, there will be fewer corners and more straights. But even though it will be hard, the team will continue to do the very good job it has done so far to bring new parts to the car. The updates we have brought have been working very well, and that is what we have to concentrate on at the moment. We know the engine performance isn’t there yet, so from the team side we need to keep pushing to bring the parts to the car and make the most of that. We will be doing more of that in Bahrain.